The University of Southern California (USC) has officially opened their Village, which will act as the media hub for the Los Angeles 2028 Olympic and Paralympic Games. The facility is a $700 million, 15-acre residential and retail complex that will house more than 2,500 students. The USC Village is a key component of Los Angeles 2028’s Main Press Centre (MPC) cluster. Anchoring the cluster is USC’s new Annenberg Hall, which is a five-minute walk from the Media Village. It will offers members of the media “state-of-the-art workroom facilities” and onsite support and catering services, according to Los Angeles 2028 bosses. The media transport mall will be located within the perimeter of this MPC cluster, which organizers say will provide a “clean to clean”, referring to there being less security cordons between different sections, experience for journalists moving between their accommodation and the other Olympic sites. 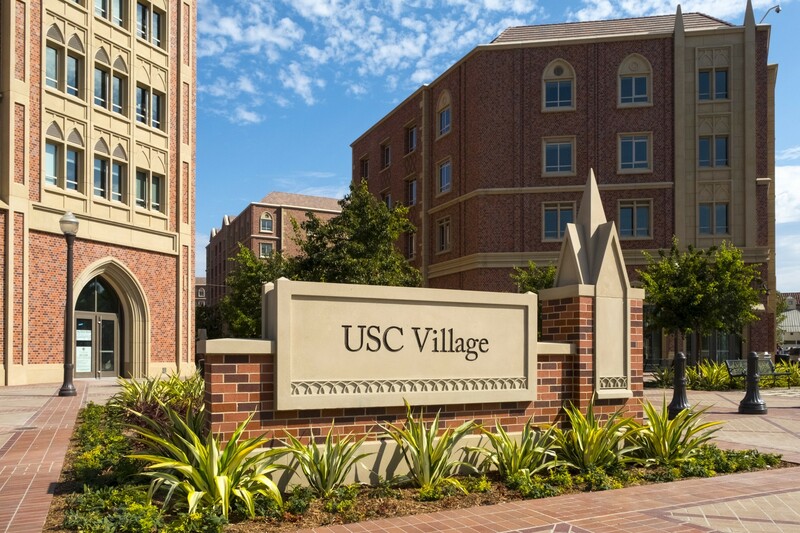 “On behalf of Los Angeles 2028, I would like to congratulate USC, my alma mater, as it celebrates the grand opening of the state-of-the-art USC Village,” said Los Angeles 2028 vice-chair Janet Evans. The International Olympic Committee (IOC) membership unanimously agreed to award both the 2024 and 2028 Olympic Games at the same time at last month’s Extraordinary Session in Lausanne. It was agreed that a Tripartite Commission would be formed consisting of representatives from the IOC and both Paris and Los Angeles. However, Los Angeles announced its candidacy for the 2028 Games, leaving the path clear for Paris to host the 2024 edition. The recommendation to award 2024 and 2028 simultaneously is now expected to be rubber-stamped by the IOC membership at their Session in Lima on September 13. It will mark the third time that Los Angeles has hosted the Games, having previously done so in 1932 and 1984.